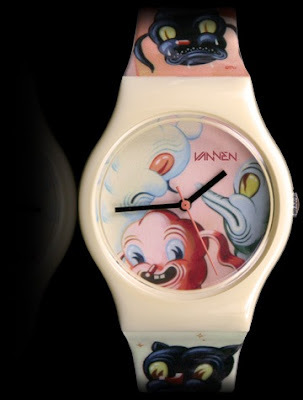 VINYL ON VINYL: VANNEN SERIES 2- Just arrived! 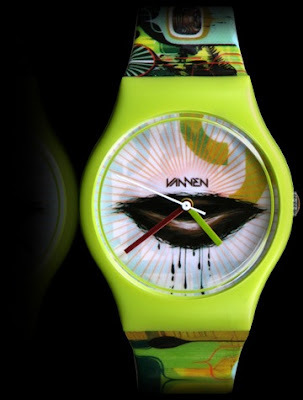 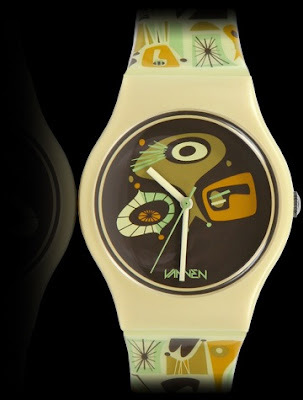 VANNEN SERIES 2- Just arrived! 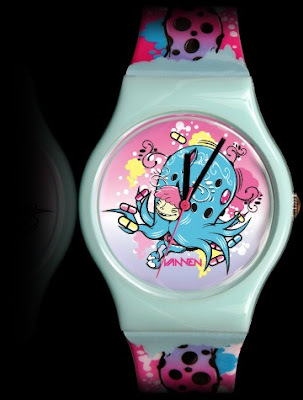 After Their big debut with Series 1 watches designed by some of the best Artists out there ( Buff Monster, Brian Morris, Damon Soule and Chris Ryniak ) comes Series 2 with a whole new array of designs adding an interesting mix to their diverse collection!